Guys, here is really a loot deal from amazon. 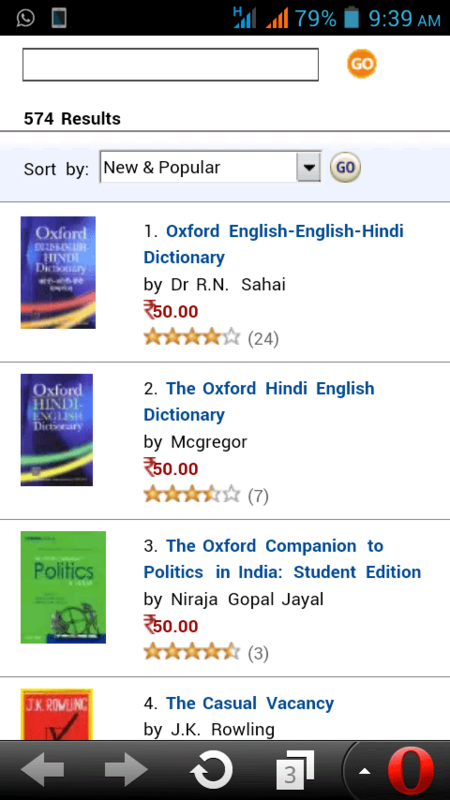 It’s selling Oxford dictionaries and many other books worth 700 Rs just for 50 Rs! Given below is proof of this offer. Along with this, many books related to physics, chemistry and mathematics are available at 50 rs price tag with 92% discount. So don’t wait guys to avail this killer deal.